Three days before Christmas Day and already Japan's harried manufacturers of consumer products are looking ahead to the next opportunity to sell, sell and sell some more. This time it's Valentine's Day, which in Japan means girls buying chocolate for guys. Oh don't worry, the ladies will have their day - White Day, as it's called, which comes a month after Valentine's Day and allows the men to buy white-themed candy, cakes and *cough* diamond jewelry for their opposite numbers. 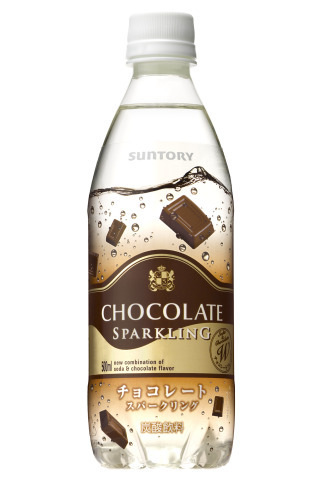 An announcement dated December 22nd from Suntory, one of Japan's largest drinks manufacturers, trumpets the upcoming release of Suntory Chocolate Sparkling soda on January 19th, 2010. The announcement centers around the fact that the new drink is the perfect choice for Valentine's Day. 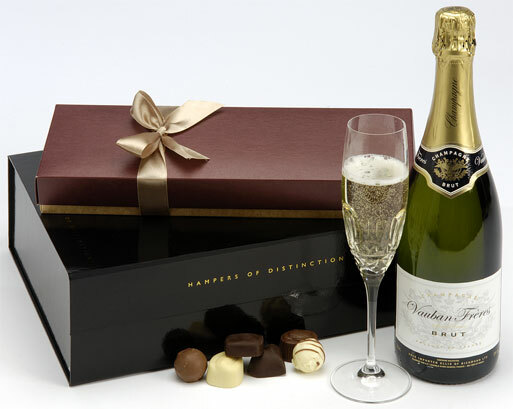 The bubbly beverage features the fresh taste and sweet smell of melted chocolate in a captivatingly carbonated soda. Evidently a high-class product aimed at adults, Suntory's Chocolate Sparkling soda is packaged in a clear 500ml (17oz) PET bottle wrapped in a champagne-like clear, brown and gold label. 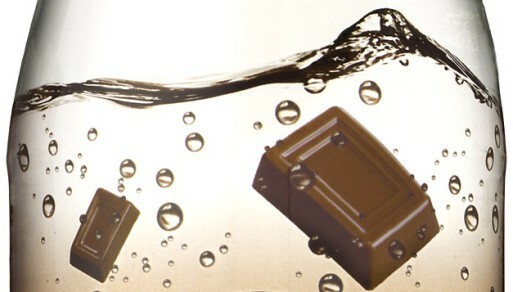 The clear portions of the label display hunks of milk chocolate floating amidst silvery bubbles - yummy!